Gamers, the smartphone deal you’ve been waiting for is here. An unlocked, second-generation Razer Phone is down to $500 on Amazon right now, that’s a discount of $300. 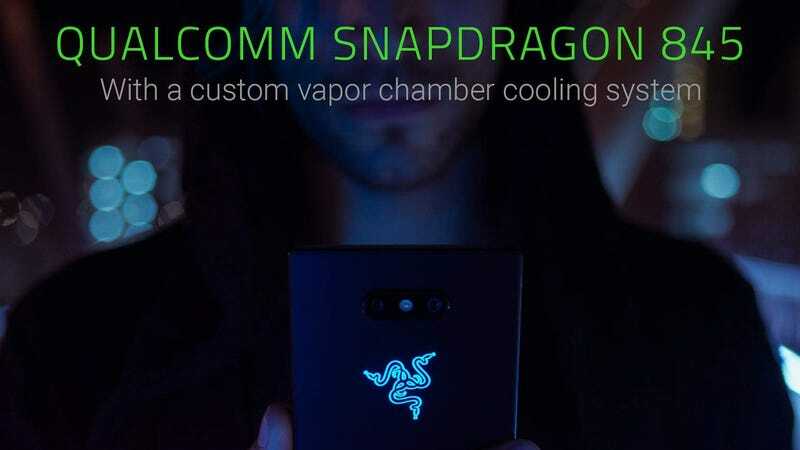 Other noteworthy features of the Razer Phone 2 include RGB lighting, Android 9.0 Pie, IP67 water-resistance, Qi wireless charging, Qualcomm Snapdragon 845, 8GB of RAM, and 5.7-inch 120Hz screen.